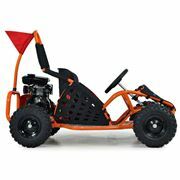 Evil looks, a powerful engine and a strong structure is what you need from your petrol off road buggy. 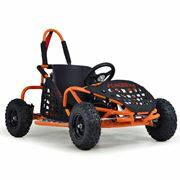 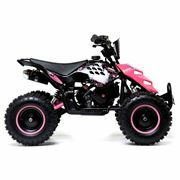 Our buggies have all these qualities and are aggressive on the off road dirt track so you can leave the competition behind. 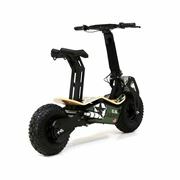 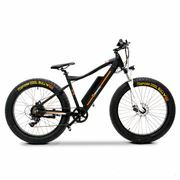 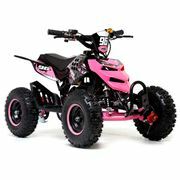 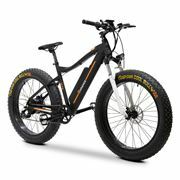 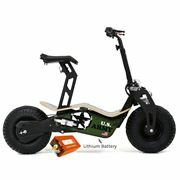 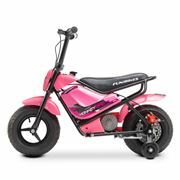 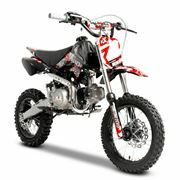 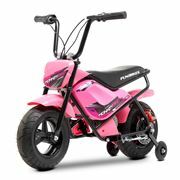 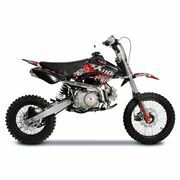 Find your perfect mean machine only at FunBikes, let the fun begin!